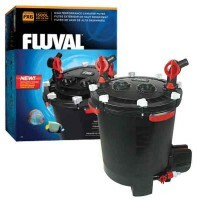 Customly made for the FX Series of Filters to fit to help prevent bypass, they have a pore size that allows efficient water flow with less clogging meaning longer lasting filtration. 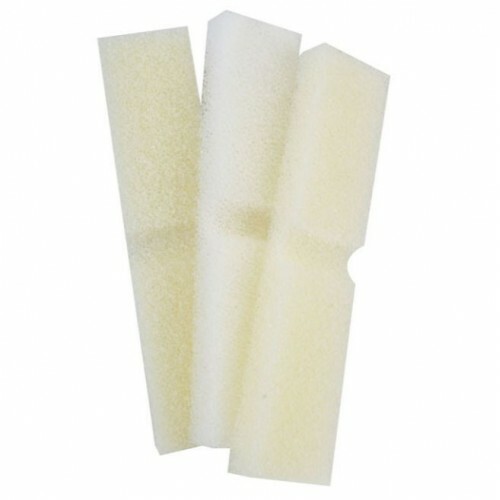 These inserts also enhance biological filtration. 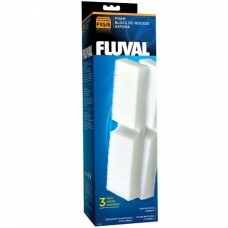 May be used in freshwater and marine environments. 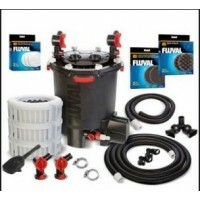 Filter replacements should be changed out every 2-3 months depending on the biological load. 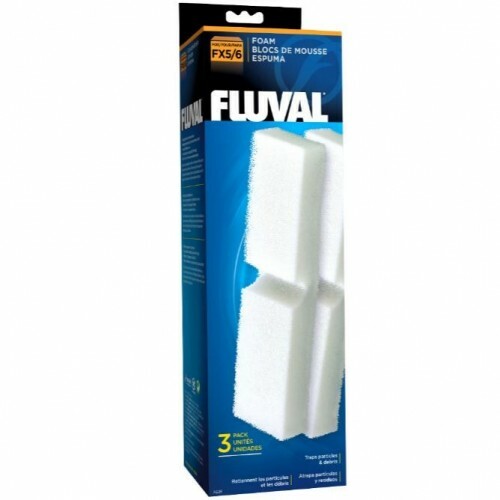 During those 2-3 month streches, you should take out the pads and give them a quick rinse to extend their filtration life.